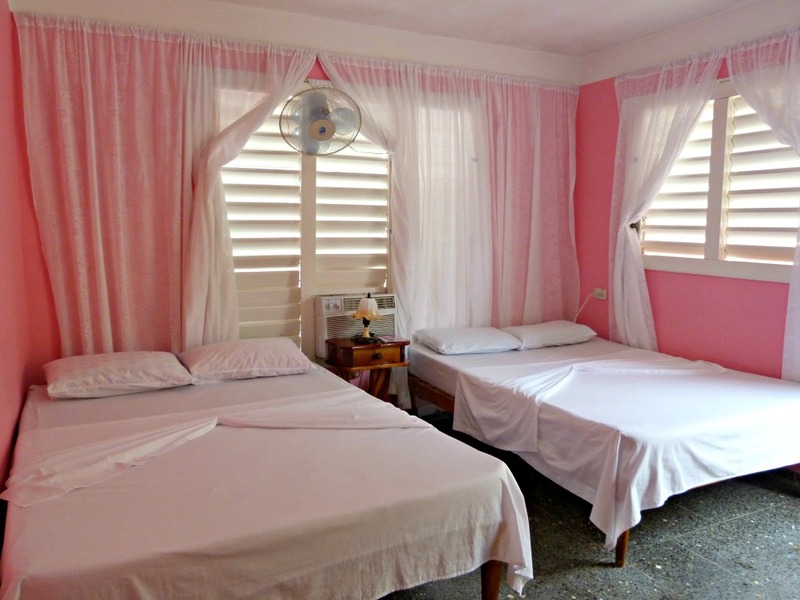 In Cuba, a ‘casa particular’ is what is otherwise known as a bed & breakfast or a guesthouse. 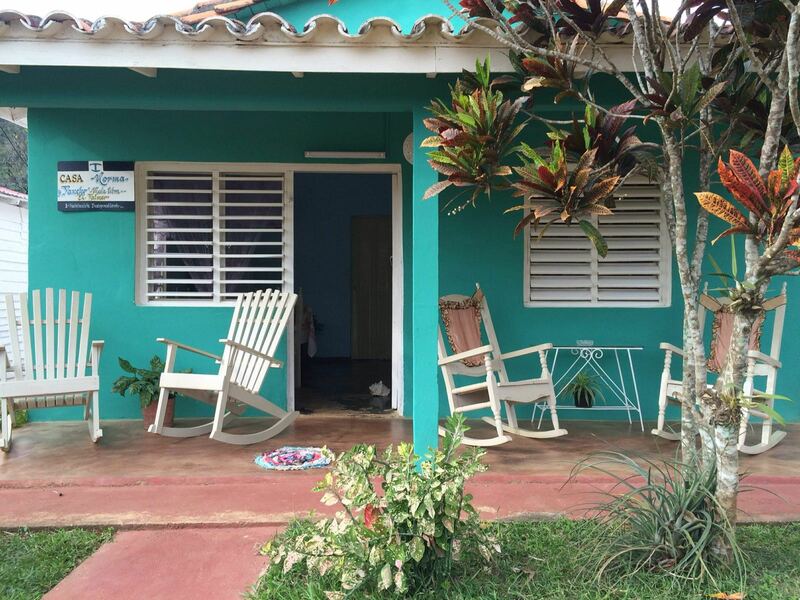 Staying in a casa particular will let you experience the Cuban culture and way of life. 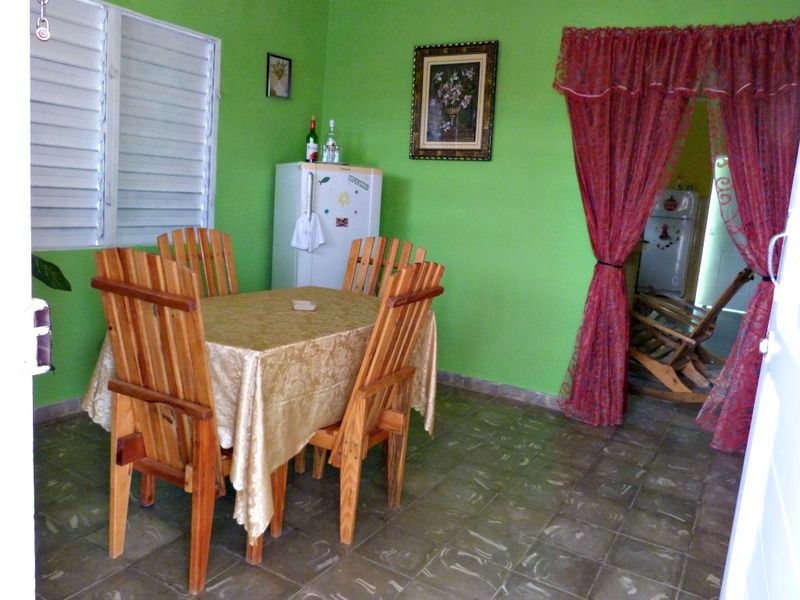 You can also enjoy typical food and drinks. 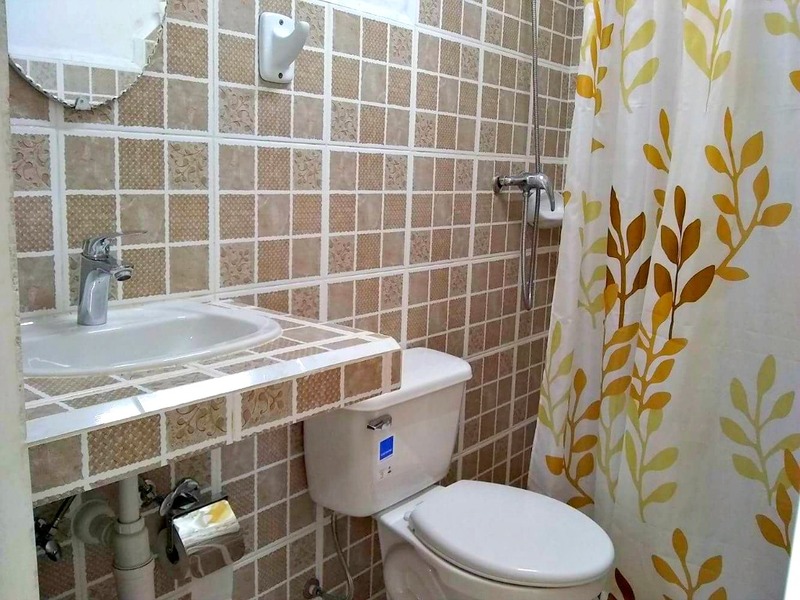 You can get to know the family, but only if you want to, because you’ll get your own key to the house and your room is fully independent. 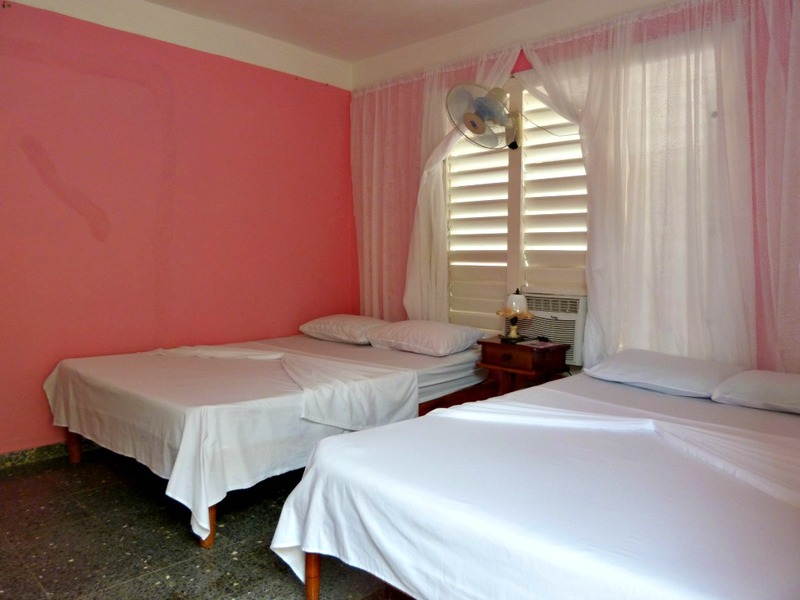 You can get to know more about the Cuban way of thinking and listen to interesting stories. 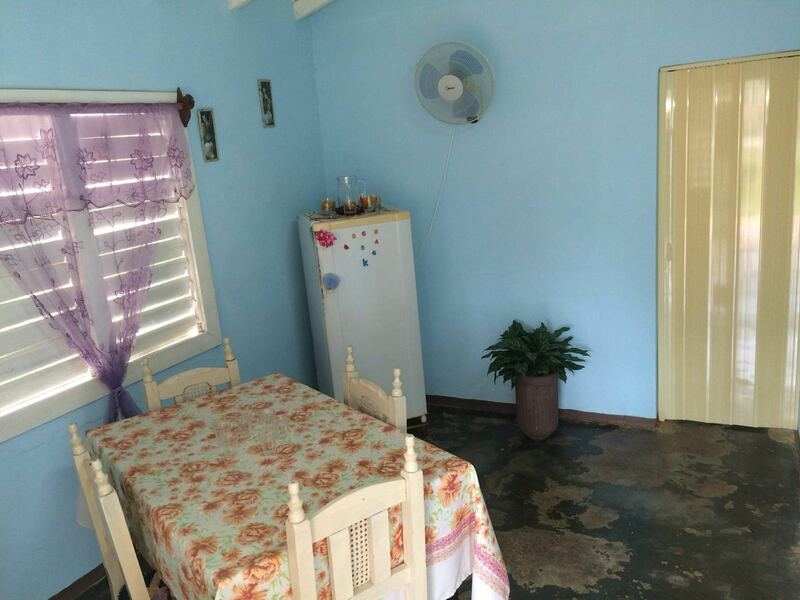 I have an aunt, an uncle, a cousin and two neighbours who rent their houses in Viñales, but only since recently; their houses are very private, new, they are great and I want to help them in this way. 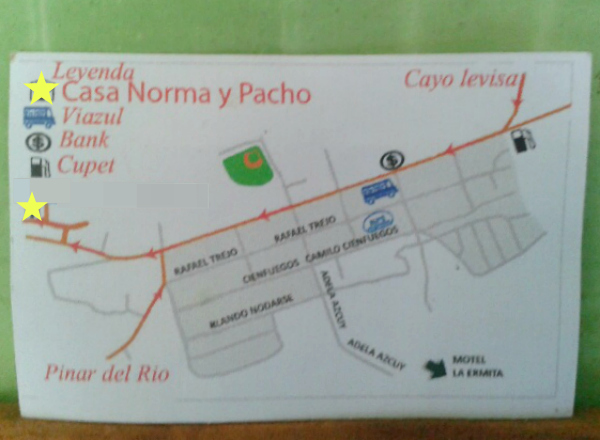 The casa particular of my uncle is called Casa Naca y Geo. 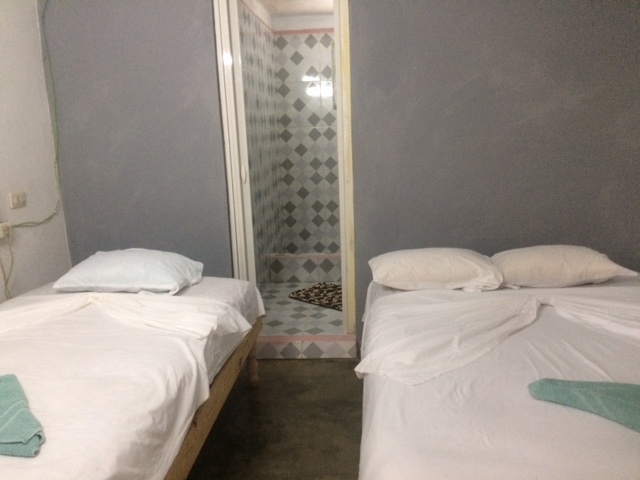 It has two room that they rent out and it costs 25 cuc per night. 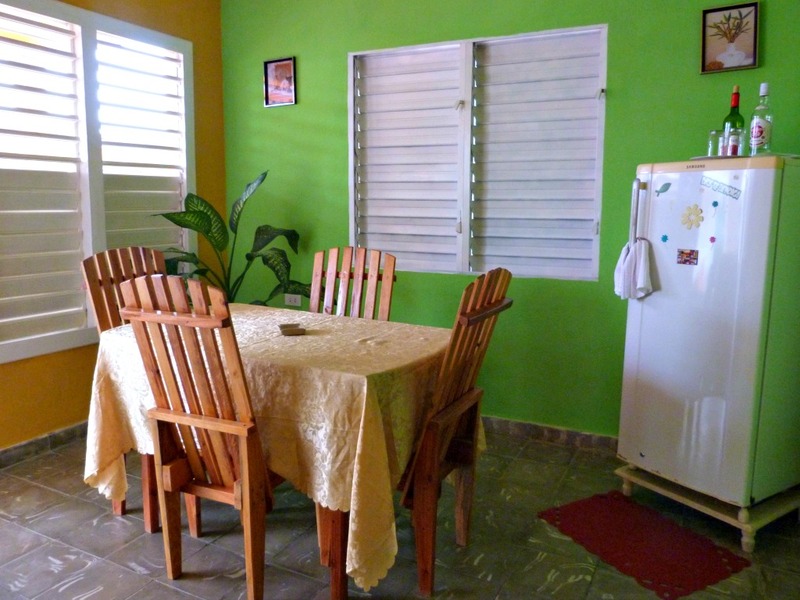 The breakfast is 5 cuc per person. 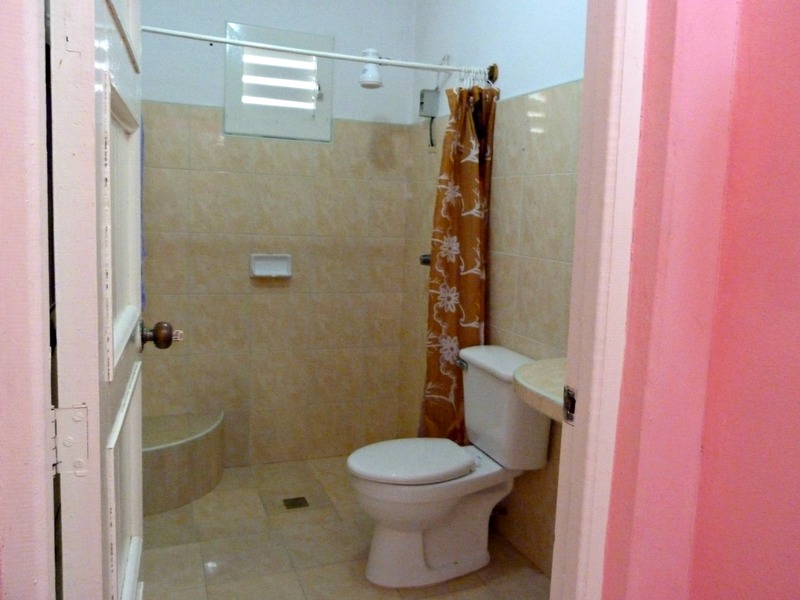 The house is located only 7 minutes from the town square. 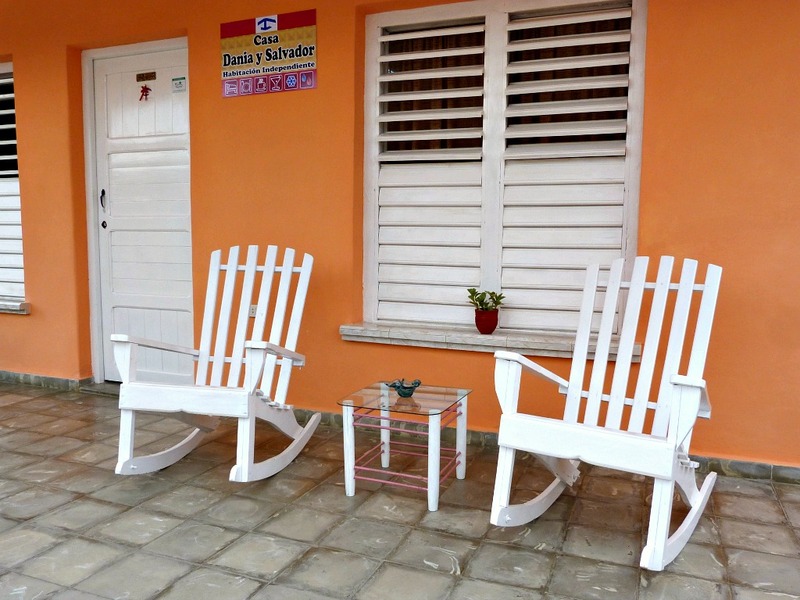 It is in a quiet neighborhood with typical houses; one story houses with terraces and rocking chairs. 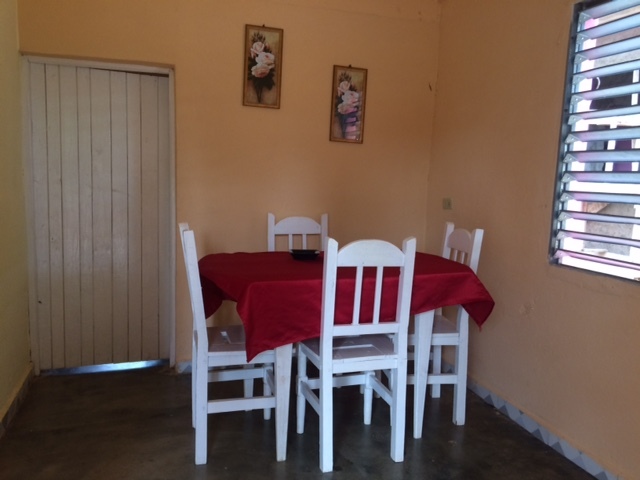 My uncle has been working for years as a cook in a hotel in Viñales, so whatever you wish for diner, he can prepare. 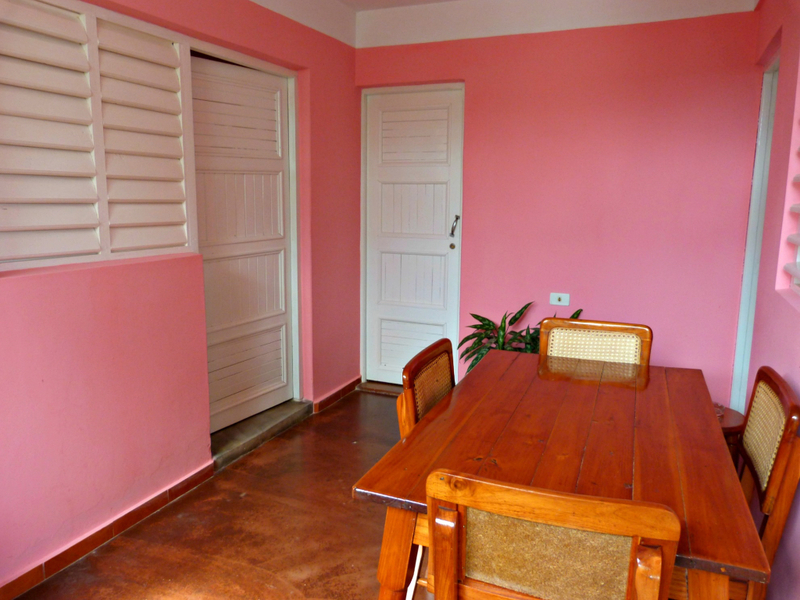 The entire casa particular is very clean and neat and it is painted in a typically Cuban bright color. 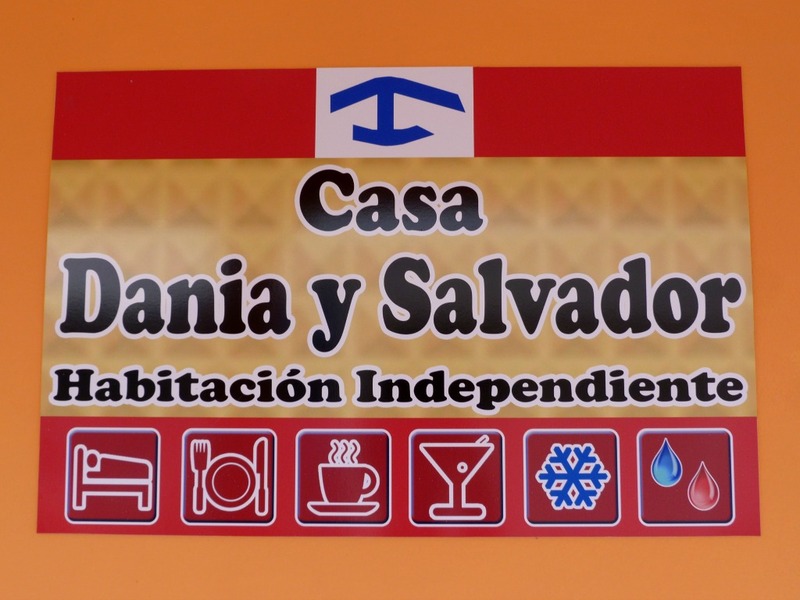 Casa Dania y Salvador is a casa particular that is owned by a family of four that is incredibly friendly. 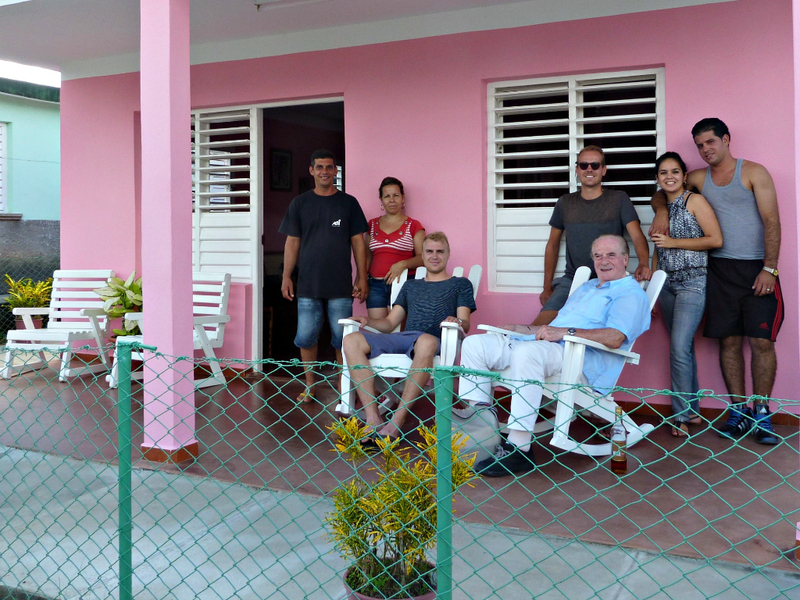 They are the neighbours of one of my uncles. 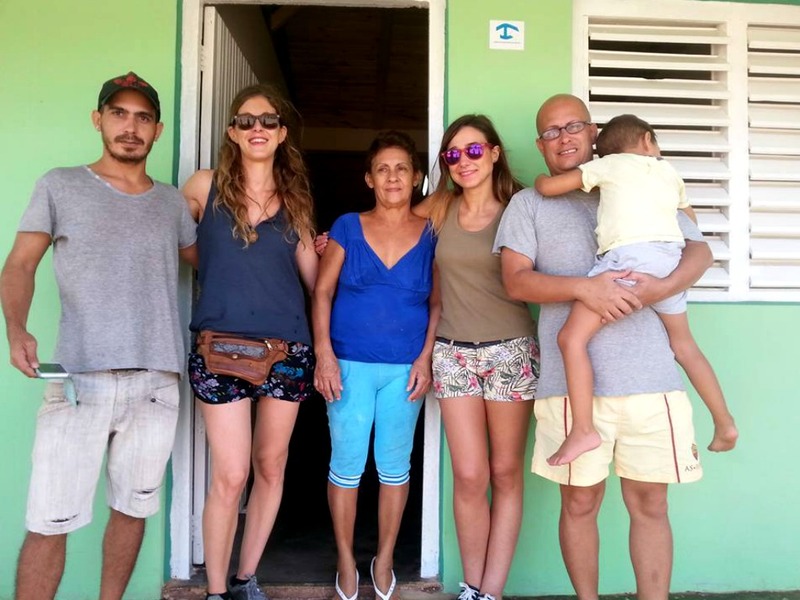 Dania y Salvador have two children, one boy and one girl, who are studying at the moment. 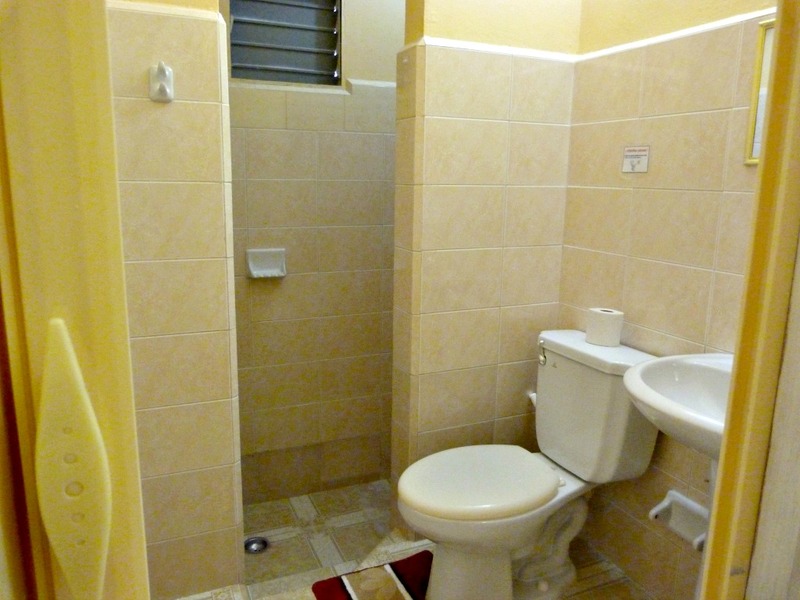 They rent out four rooms which cost 25 cuc per night and breakfast costs 5 cuc per person. 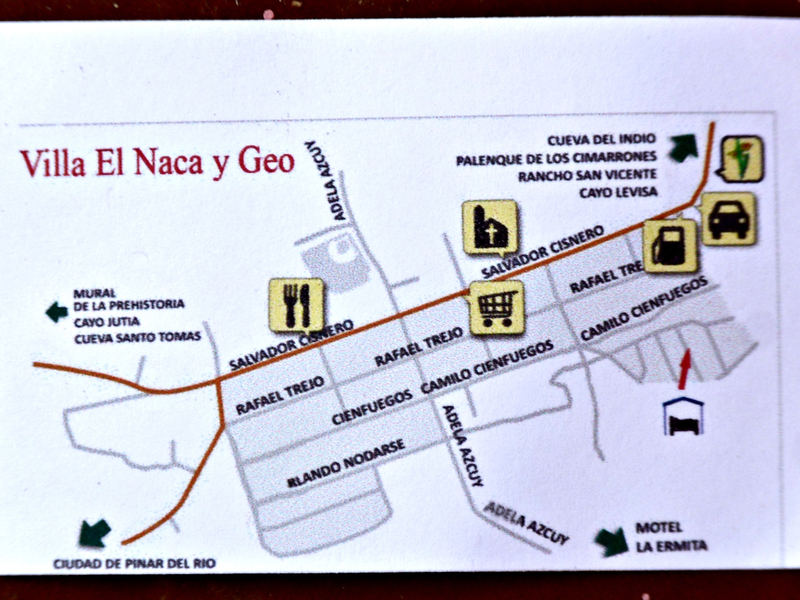 The casa is located at only seven walking minutes to the main town plaza. 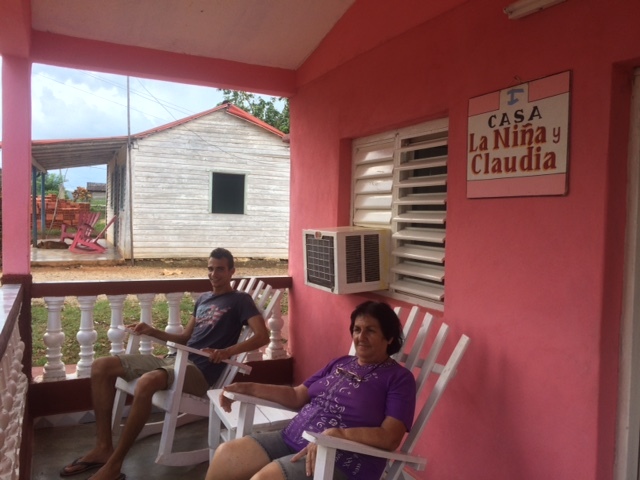 The casa is very clean, neat and you get your own rocking chairs on the porch that are so typical for Viñales. 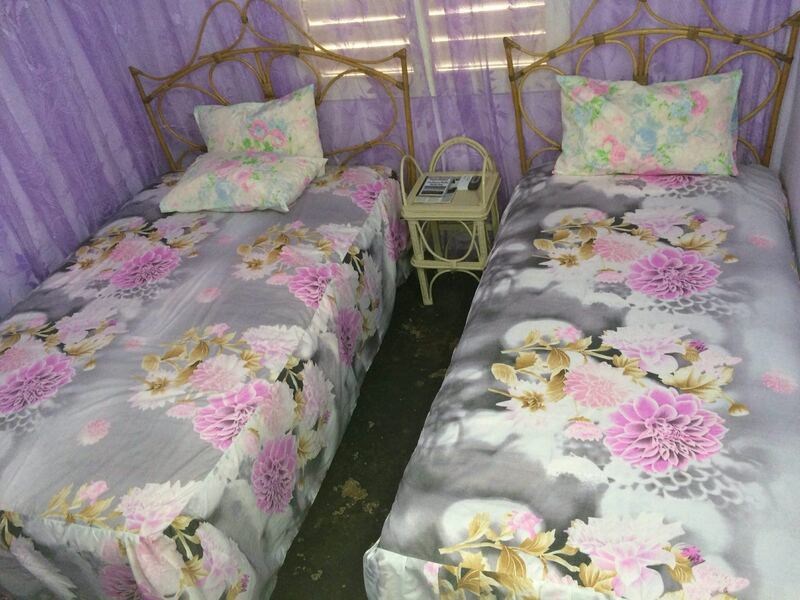 Casa La Niña is not located in the center of Viñales, but at the edge of town in an area that is known as El Palmar. 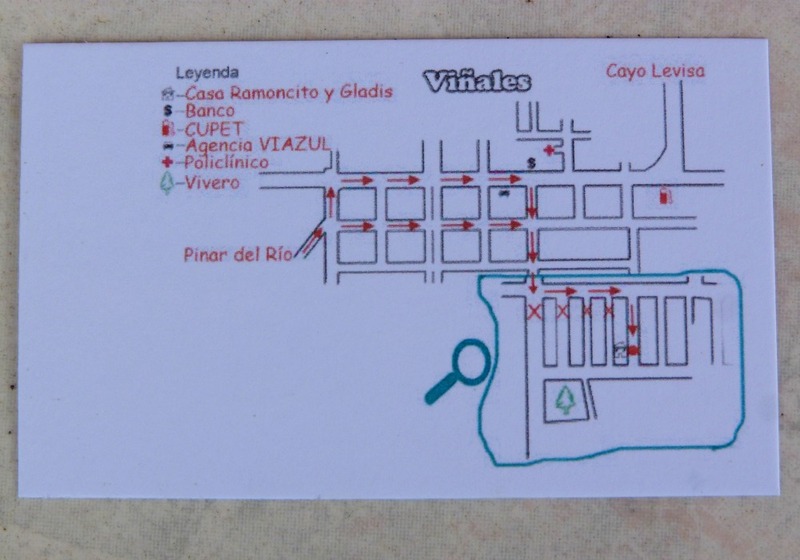 It is about 10 or 15 minutes walking distance to the main town plaza. 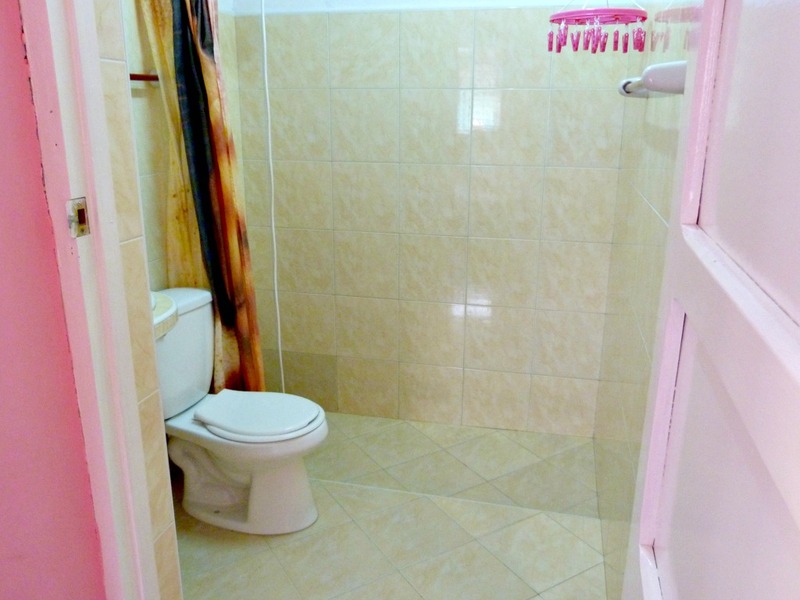 The biggest draw? 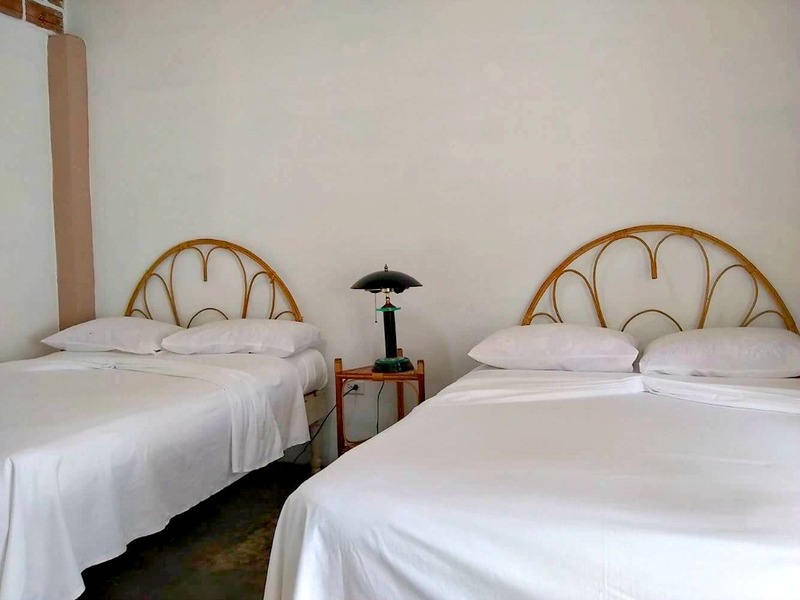 The beautiful location right at the foot of the famous karst hills called ‘mogotes’! 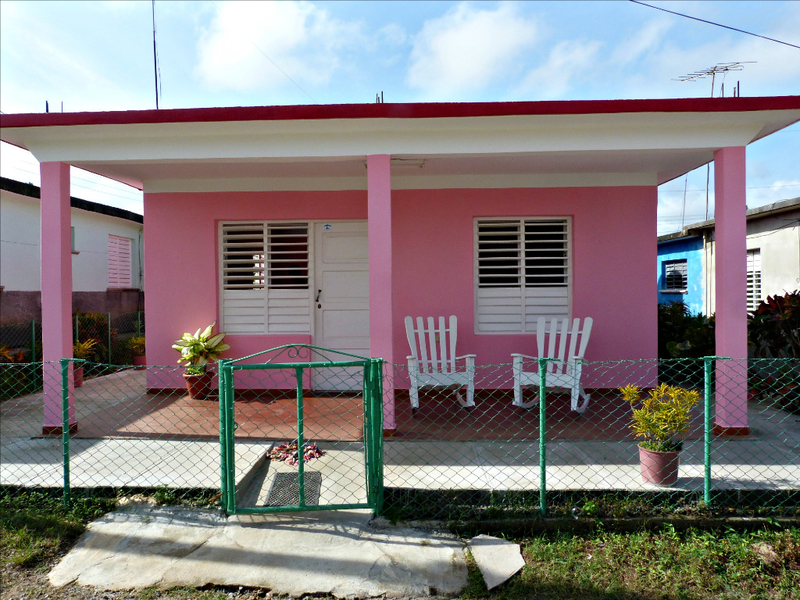 The house belongs to the family of la Niña, who will welcome you in their simple but lovely home and can provide breakfast, dinner and also bicycles for rent. 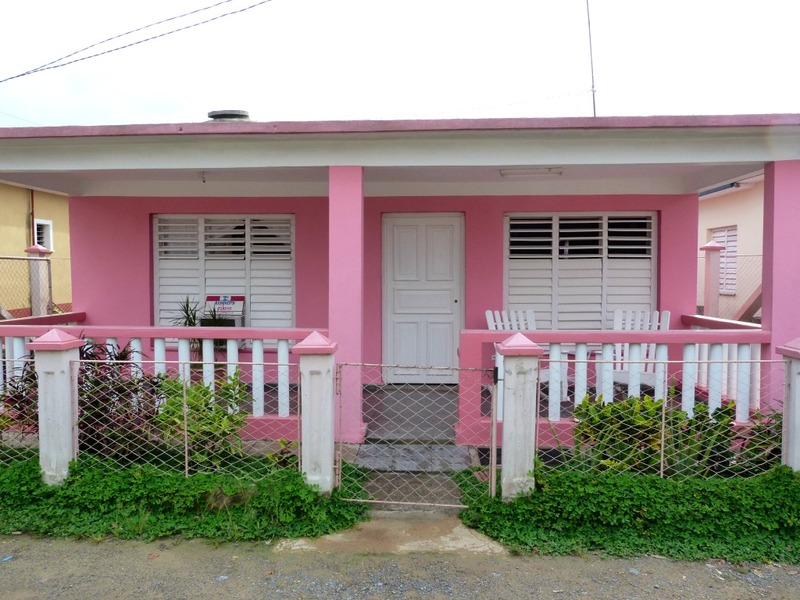 The house of Ramoncito and Gladys has been painted bright pink and it has a little garden patio in the front, where you can sit back and relax in the rocking chairs. 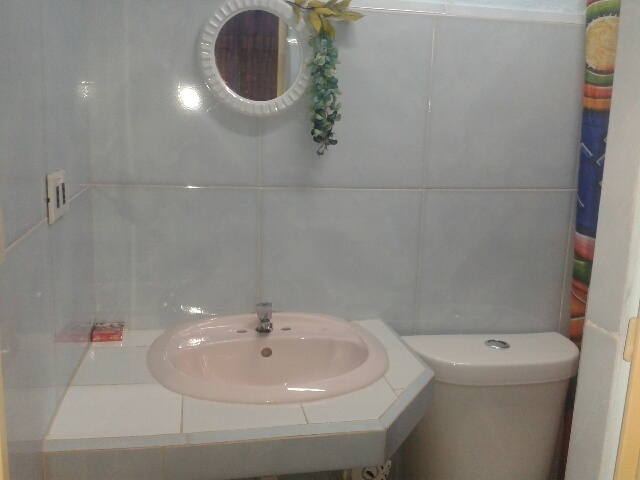 Its the perfect place to spend a nice afternoon. 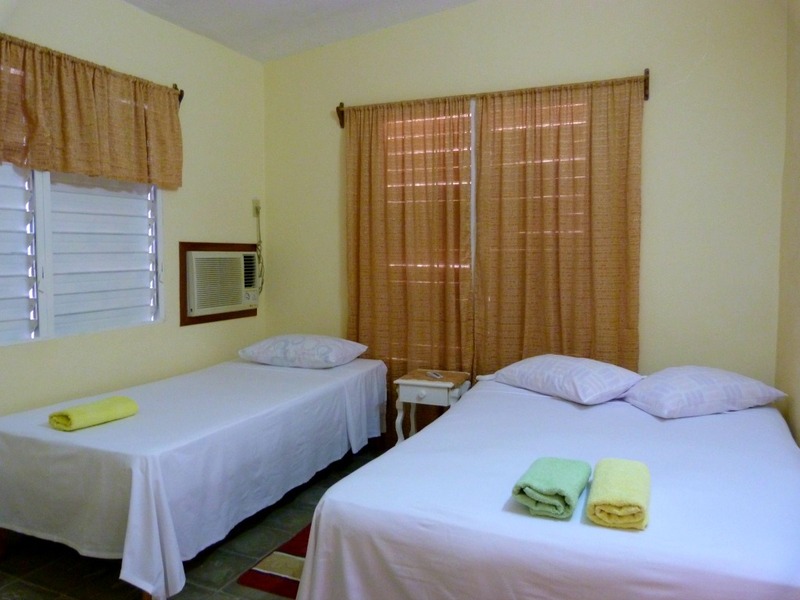 The casa has two rooms with private bathrooms, air conditioning and a ventilator. 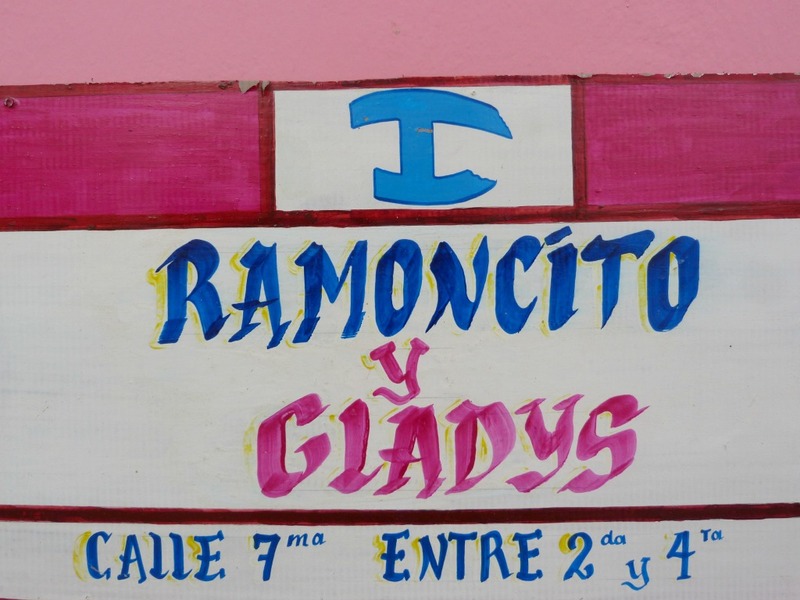 Ramoncito and Gladys are super friendly and will offer you the very best in their own casa. 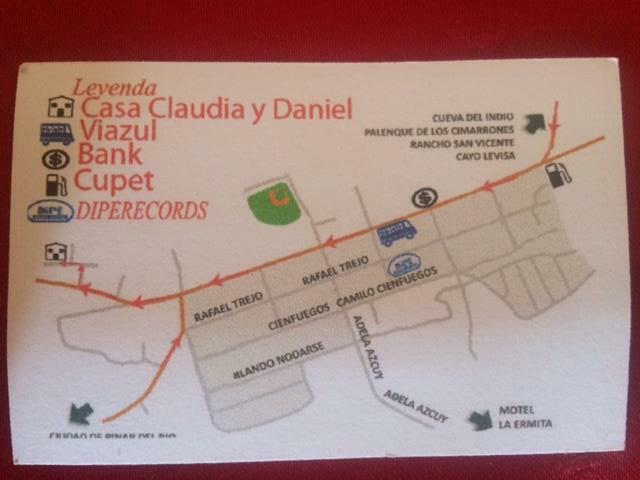 They are very respectful, just like their two children Rachel and José Ramon. 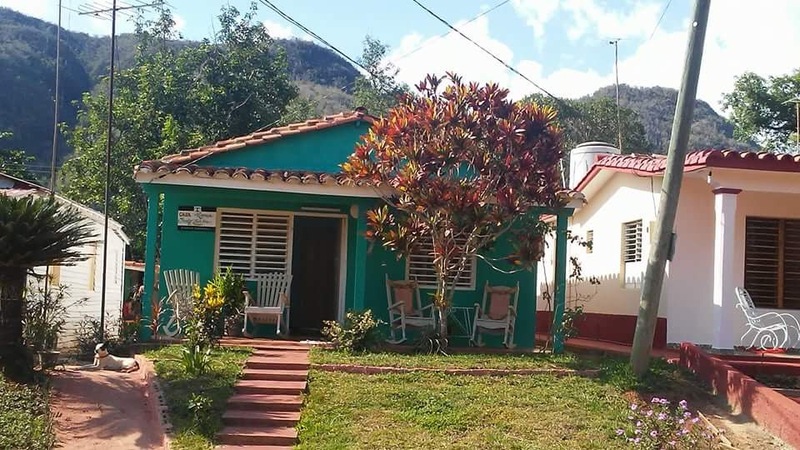 The casa of my cousin Joaquín and my aunt Teresa is located in the center of Viñales. 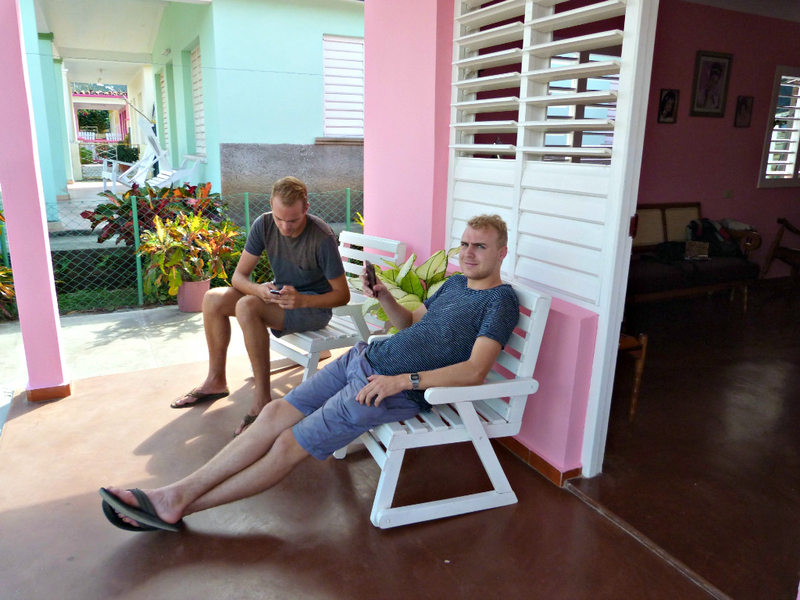 Not on the main street, but in a quieter street at about five blocks distance from the main town square. 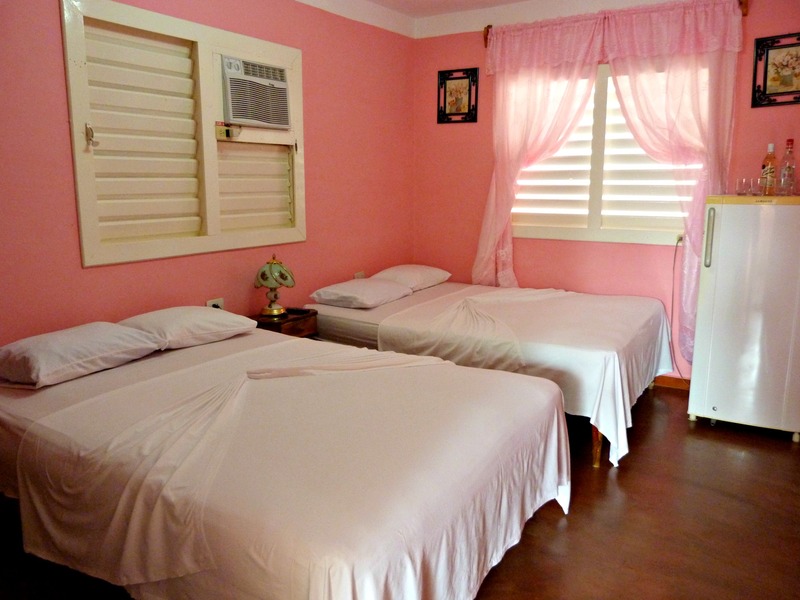 The casa has two bedrooms, with two double beds and private bathrooms with hot water, air conditioning and fan. 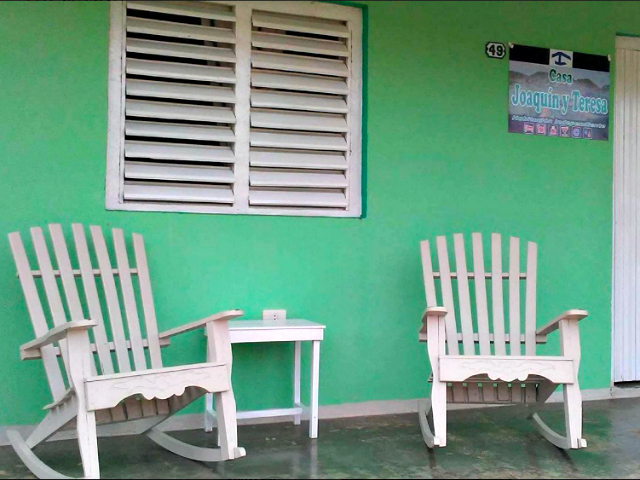 There is a patio with swinging armchairs where you can relax, as if you were in your own home. 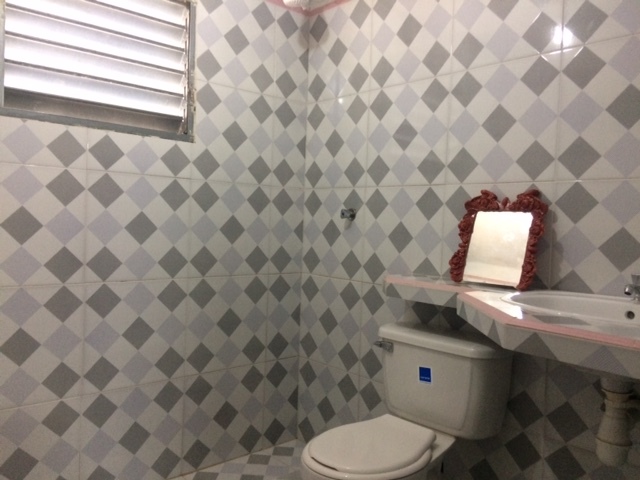 Also located in the area at the edge of town called El Palmar is Casa Norma y Pancho, at about 10 or 15 minutes walking distance to the main town plaza. 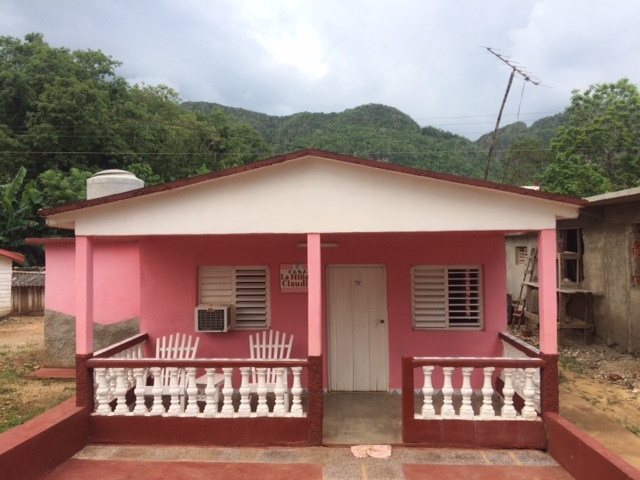 The famous hills of the valley of Viñales are right in the backyard! 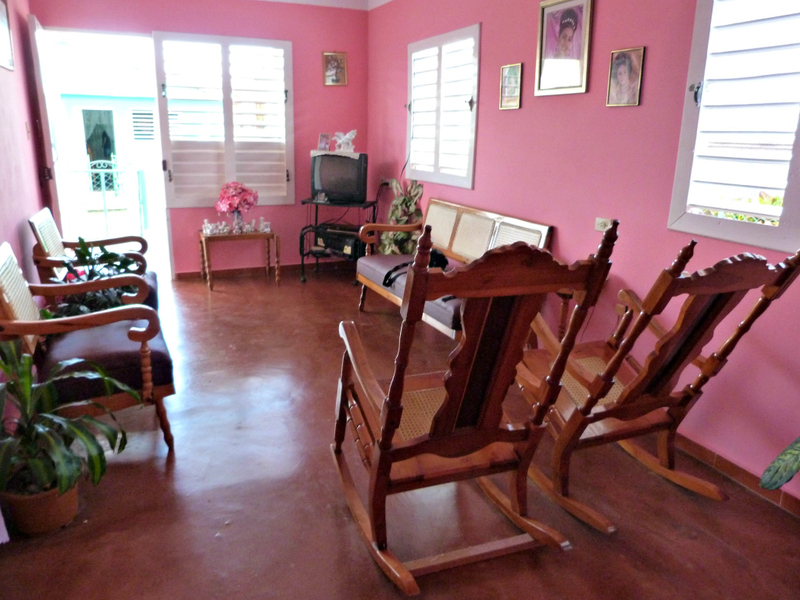 The house belongs to the family of Norma, a very warm and welcoming family. 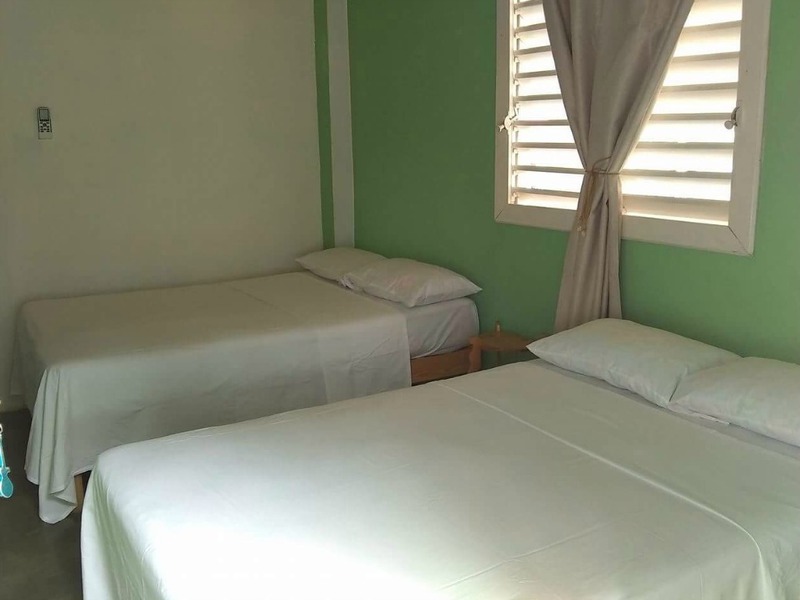 They can provide breakfast, dinner and also bicycles for rent. 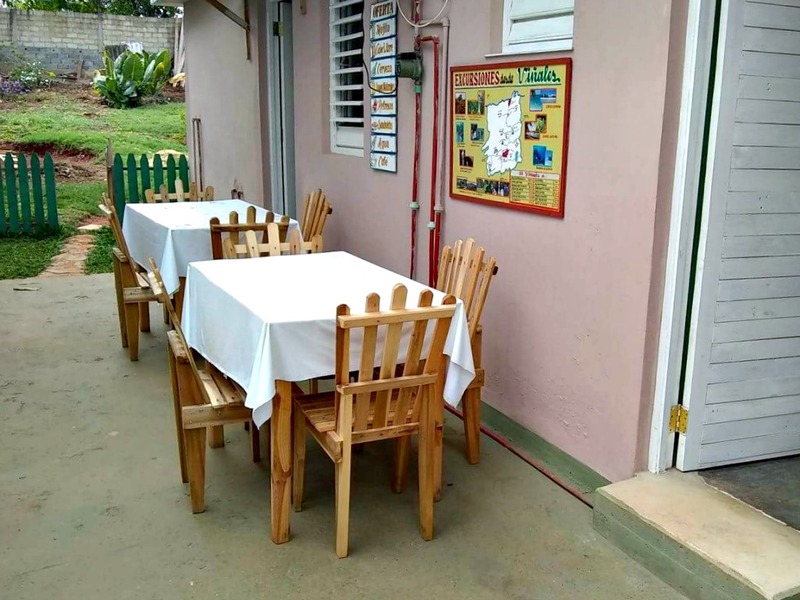 Right next door are Casa La Niña and the house of our horseback riding guide Juan José, so you will be right in the heart of Cuban local life.